The natural living environments of fish, such as discus, angelfish or neon tetras, are characterizes by very soft, slightly acidic and often slightly dark tinted water. 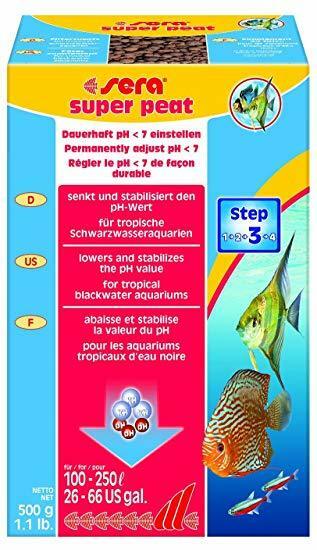 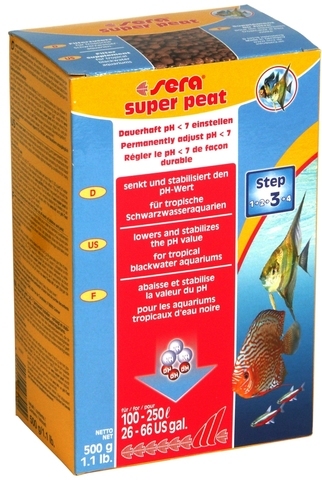 You can achieve these so-called tropical blackwater conditions without any trouble and lastingly with sera super peat. 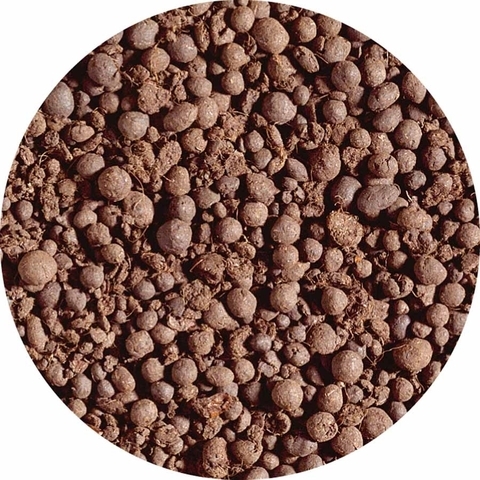 The functional granulate consisting of natural black peat lastingly lowers the KH and stabilizes the pH value in the slightly acidic range when simply placed in the filter. 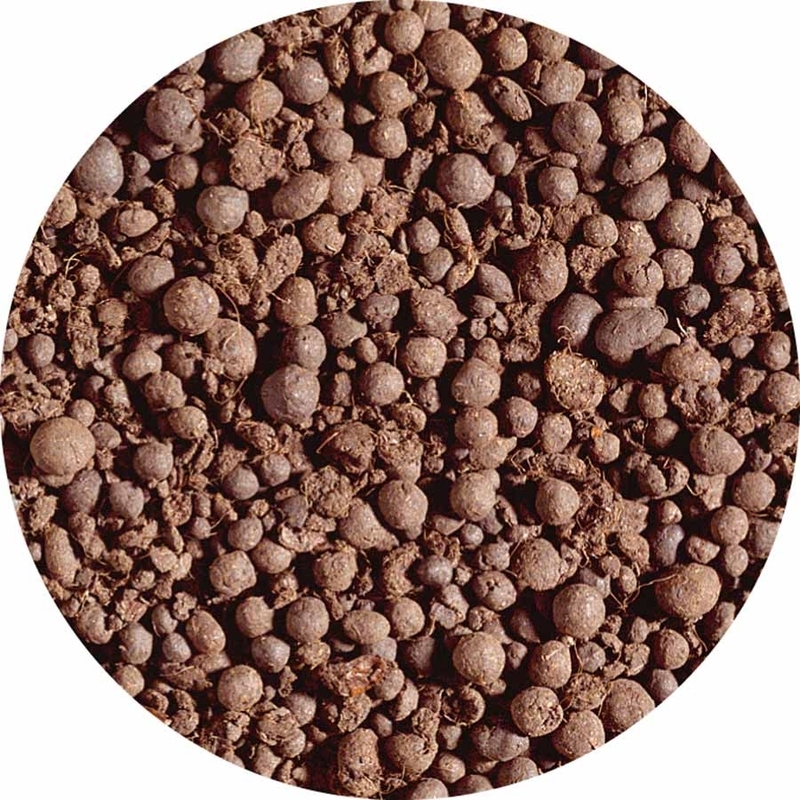 Furthermore, it continuously releases valuable humic and fulvic acids.